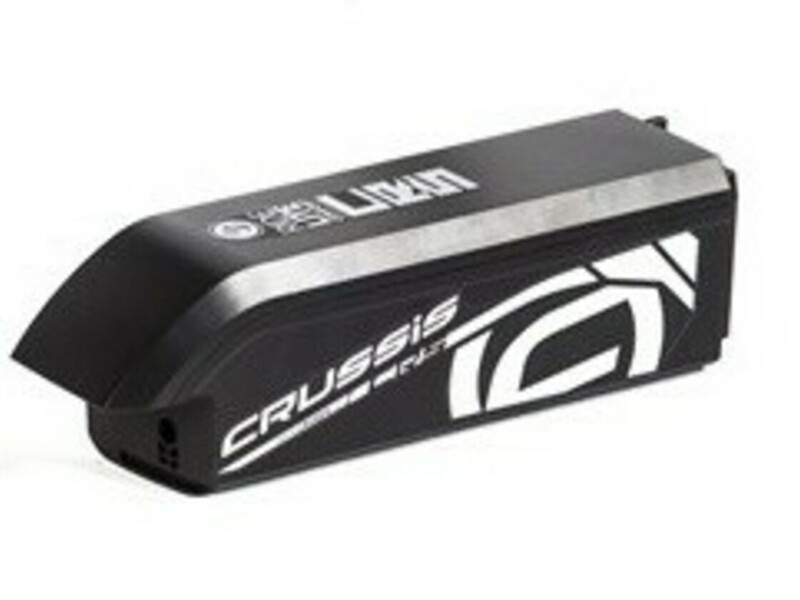 Frame Battery for Crussis 2018. Refurbished battery for electric wheel. Placing in the wheel frame. 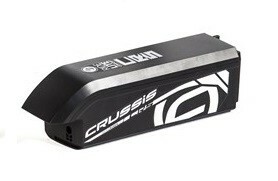 Li-Ion 36V / 14.5Ah or 17.5Ah.